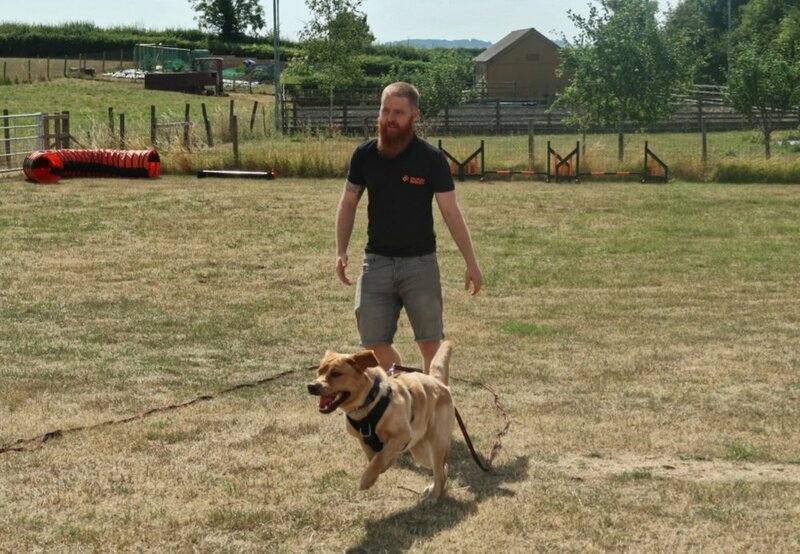 I am passionate about the benefits of dog training and I enjoy learning new skills AND sharing my knowledge with other people. Do you work with an organisation who are interested in dogs or dog training? My training and study has given me an in-depth knowledge of how dogs learn, what they need to learn and how best to teach them. I would love to help your group understand dogs better. Interested? Give me a call or contact me via the form below and we can chat further. 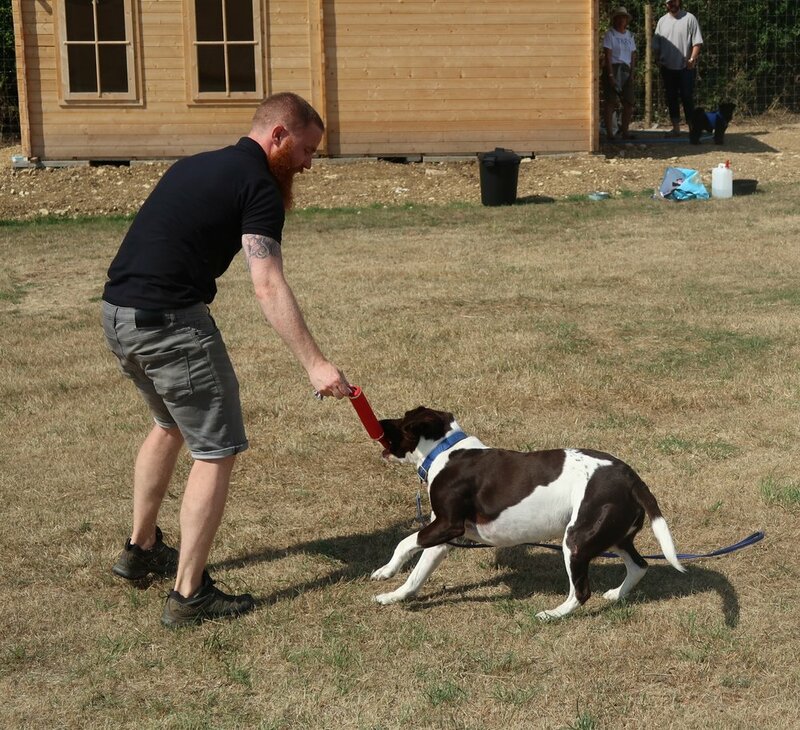 Delders Dogs in Milton Keynes has access to some wonderful spaces that are ideal for dog training demonstrations. If you are a dog trainer, who like me, wants to share knowledge with other people, please get in touch. Together we can organise a dog training event that will help you reach a wider audience.